LockItTight is useful app to locate and secure your stolen laptop easily, it helps you to easily secure your laptop and also monitor it’s usage. Its simple to use just install the app in your laptop and it will begin tracking its position at all times. Is can also take screenshots at a set periodicity and show you what the thief is doing with your computer, unaware that you are watching his every move. In case your computer was lost or stolen, you will be able to find where it is just login the LockItTight site to locate your computer on a map. Always keep a track of where your device is. 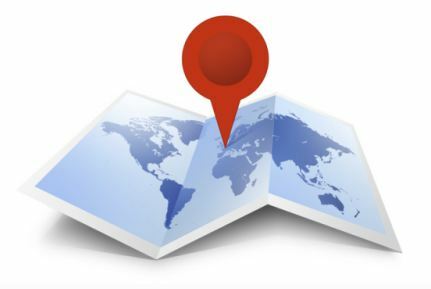 See the location of your laptop on Google Maps. Catch every single key stroke and review them on the server. Retrieve and delete files remotely. Takes a screen and/or webcam captures at a set interval. Set the report interval with a minimum of 30 mins and a maximum of 1440 mins. You hope it’ll never be needed but it’s worth getting just to be on the safe side because you never know what may happen. The best part is that it’s free to sign up. This is a great, must have app. i think this one is really nice, because i was trying to find this article, but couldn’t find, but at least, i have found it. and only on your site, thanks for sharing this. I agree with @paul this is a must have piece of software for any laptop or smartphone. Does the laptop need to be continuously need to be connected to a network for it to work?